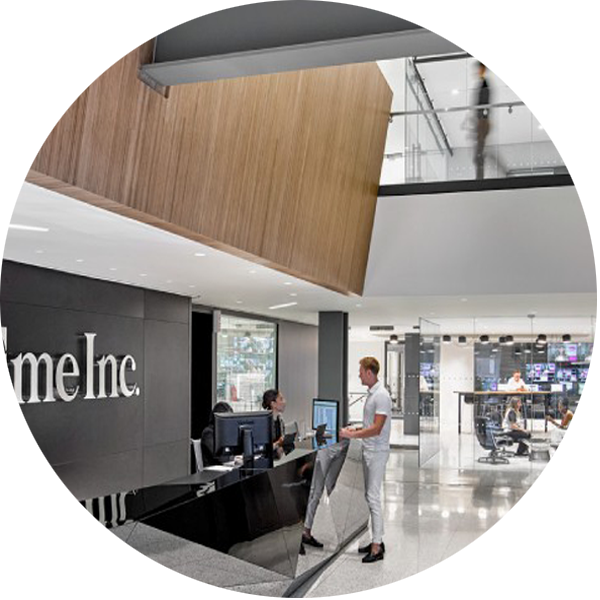 As Time, Inc. merges into the Meredith community, the organization intends to simultaneously value its history and embrace change. Meredith is a collection of iconic brands trusted for their integrity but determined not to stand still. It is rethinking the way it works in order to build and grow into a media company of the future. 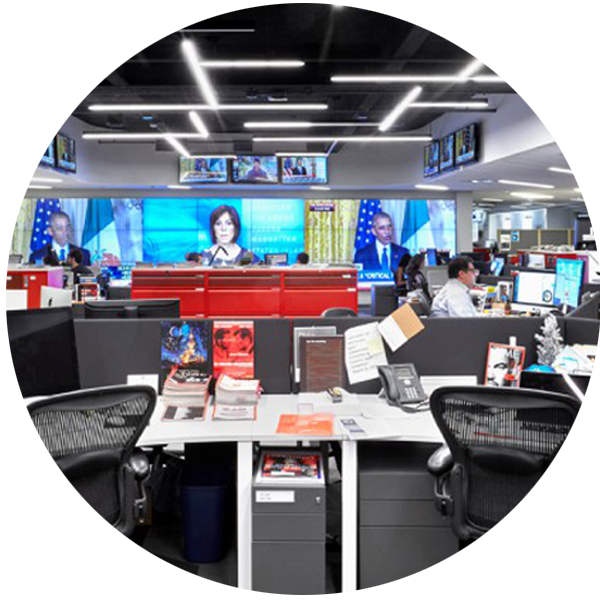 When Time, Inc. redesigned its office last year, it made sure the space was a definition of its culture. Meredith is on a journey to remove the “old media” label and build toward the future of storytelling. With specialty spaces such as a test kitchen, new dining space, an outdoor café overlooking the Hudson, product studios, video studios, and an auditorium, there is always something exciting happening at the new Meredith New York Headquarters. Access to these specialty spaces has enabled employees to work with groups they wouldn’t have had the opportunity to work with before. Meanwhile, the open-plan areas encourage creativity and new ways to communicate their content. Meredith employees can also take inspiration from the décor of this space. Iconic moments from history that Time, Inc. captured are depicted throughout the office to remind employees of the company’s rich past.